Today (5th September 2018) sees the unveiling of the name of London’s newest landmark. 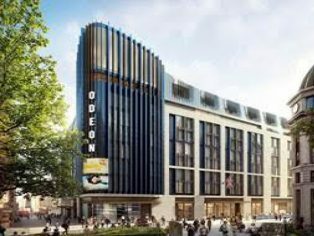 Located on Leicester Square, this ambitious hotel will aptly be called The Londoner, a name dedicated to the iconic city that inspired this pioneering purpose-built destination. Scheduled to open in 2020, this five-star 15 level hotel is set to transform London’s hospitality scene. 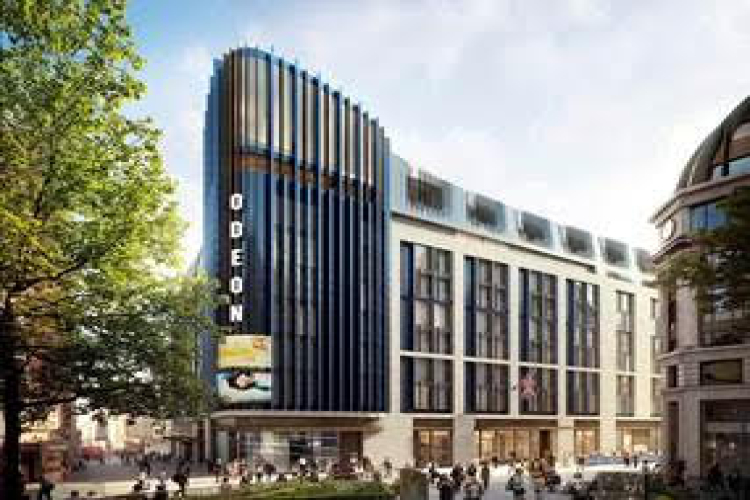 Designed for grand and intimate occasions; The Londoner has 350 rooms and 15 suites; five concept restaurants and lounges including a spectacular rooftop bar; a state-of-the-art ballroom for up to 1000 guests, two new Odeon Luxe cinemas and a unique subterranean spa. The Londoner will offer a vibrant urban escape to everyone who walks through its doors. 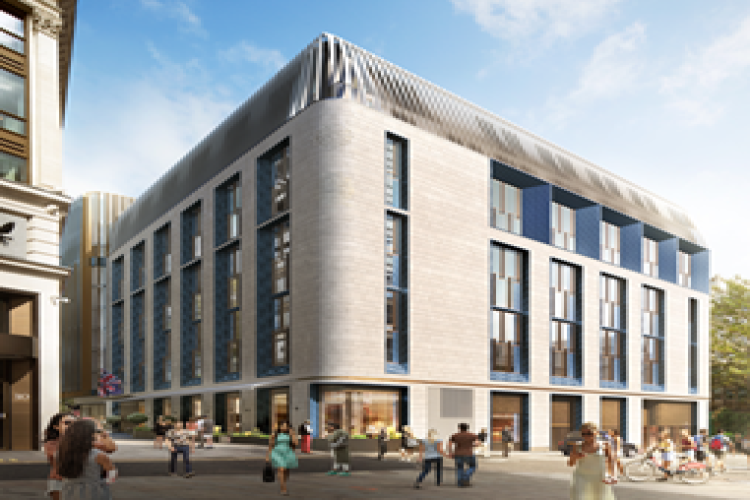 Edwardian Hotels London is aligned with international, best-in-class partners to deliver The Londoner by 2020 including project engineers Arup, project developers McGee, interior design team Yabu Pushelberg and project architects Woods Bagot.